Curriculum Vitae Harold K. Figueroa, M.D. 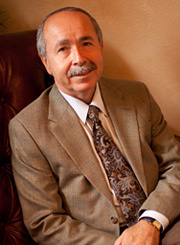 © 2008–2015 Harold K. Figueroa, M.D., PLLC. All rights reserved.